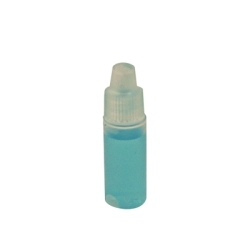 15mm Blue Twist-On Cap | U.S. 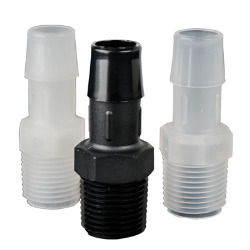 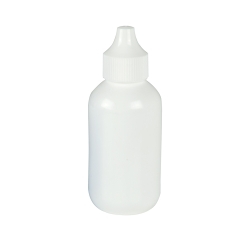 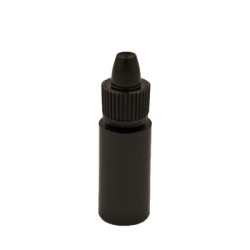 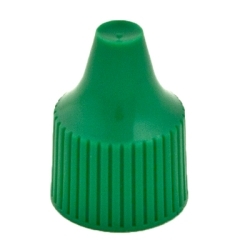 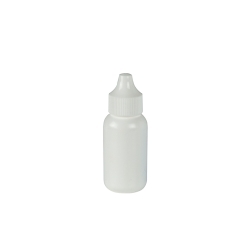 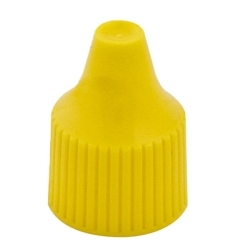 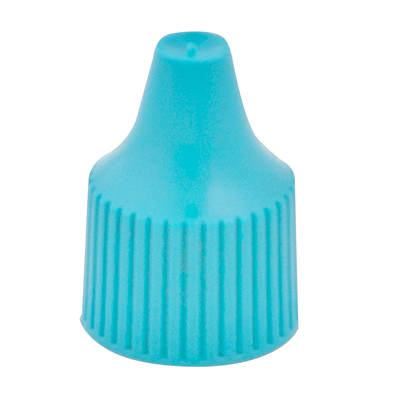 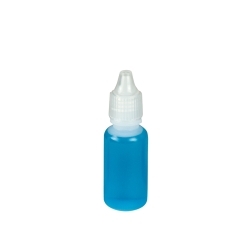 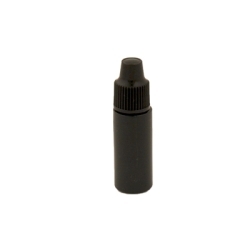 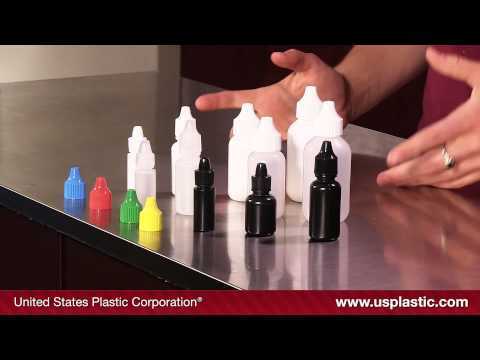 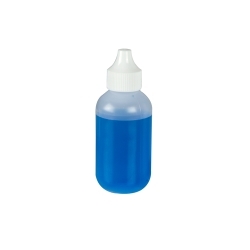 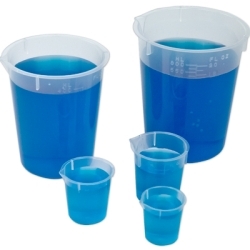 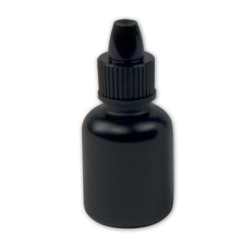 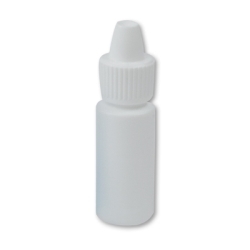 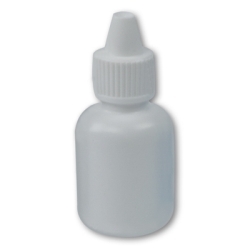 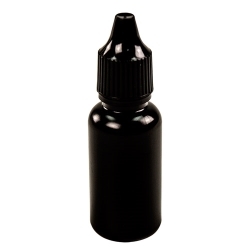 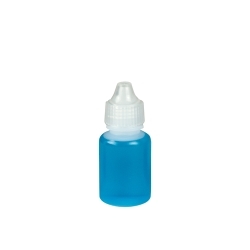 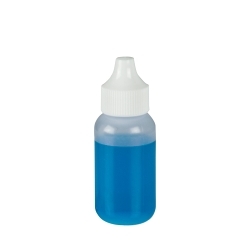 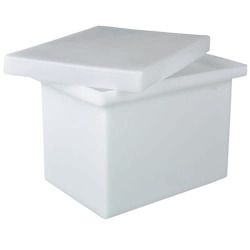 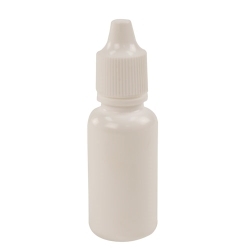 Plastic Corp.
15MM Baby Blue Twist on Over Cap Neck size 15-415 fits only on 15cc Boston Round Bottles. 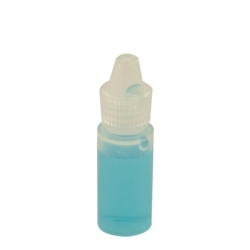 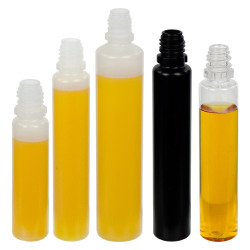 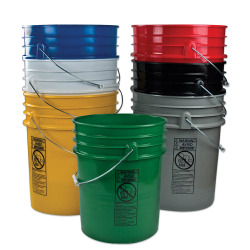 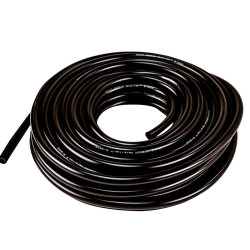 Does not include dropper cap.